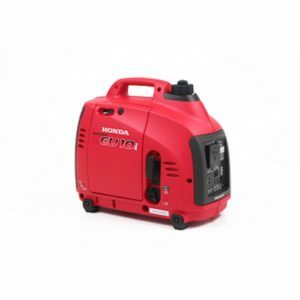 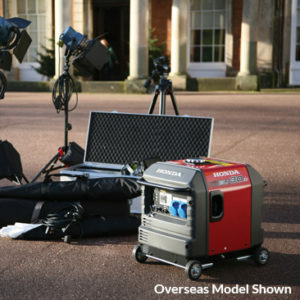 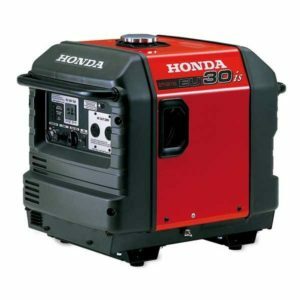 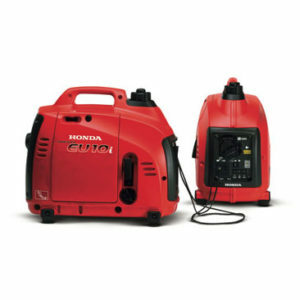 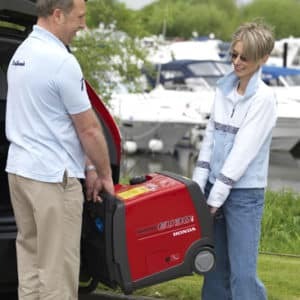 As the name mentions, Honda Super Quiet Generators are whisper-quiet in operation. 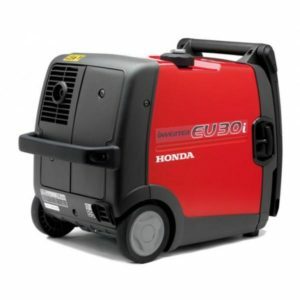 They all feature Honda Inverter Technology. 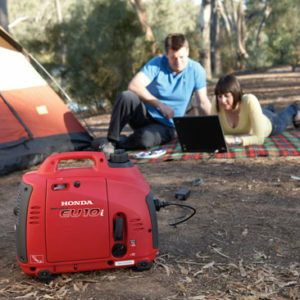 Honda Inverter Technology means stable, clean power in a smaller, lighter package. 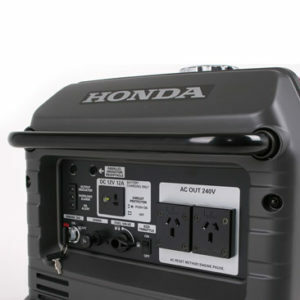 You can even operate the most sensitive electronics without fear of interruption.